If you’re tired of serving your loved ones meals with unwanted and unhealthy chemicals, additives and preservatives let us show you a healthier, more convenient, and tastier way of dining. The best way to get started with our service is to taste our food! Please be our guest, and try a complimentary sample of our All-Natural, gourmet food. Simply fill out the request form on the right and we’ll take care of all the rest! A Hill’s Home Market Culinary Consultant will deliver your complimentary sample. Then, with your input, we would love the opportunity to design a personalized menu and budget for your family that will show how you can enjoy our service in a healthy, affordable and convenient way. Send us a Fax at (978) 567-1406 (Be sure and write your name, address and phone number on each page of your fax). Call Customer Support at (800) 682-3000 x 203. Schedule a Welcome Visit. A Hill’s Home Market representative will come to your home and help you plan and place your first order according to your families needs and food budget. 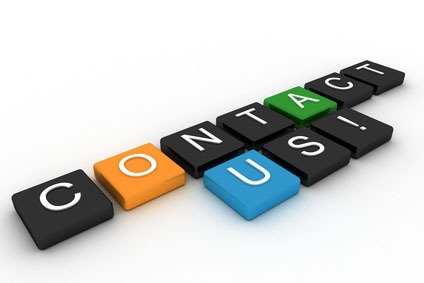 Contact us at csupport@hillshomemarket.com or call Customer Support at (800) 682-3000 x 203, for more information. **Restrictions: Limited to quantities on hand. One offer per household. Must be in the geographic area serviced by Hill’s Home Market. Management reserves the right to withdraw this offer at any time. Not everyone will qualify for the free sample offer.